“It is said that C. P. E. Bach played it in an inimitable manner and that he preferred it to the harpsichord. Mozart and Haydn each owned one. 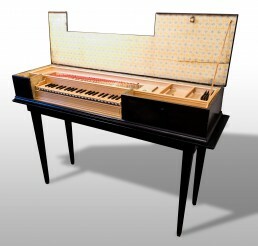 The clavichord is, quite simply, unique and different, which should suffice to protect it and justify its presence today. Its dimensions call for small halls where it cultivates confidence, the ear thus sharpens, perception becomes keen, this world of the infinitely delicate opens on to the infinitely great”. Beginning with Sebastian Virdung in his treatise Musica Getutscht published in 1511, and continuing for the next three centuries, theorist and mentors insisted on the importance of the clavichord as fundamental for the study of keyboard technique. As late as the early nineteenth century Beethoven affirmed that it was on this instrument that one could best judge the musicality of a performer. Thanks to its extremely precise and direct mechanism, the clavichord allows a unique control of the sound quality and presents unequalled expressive possibilities. Since the early 1970’s, Bernard Brauchli has devoted himself to the revival of the clavichord, performing, lecturing, publishing, recording and teaching on both the American and European continents. 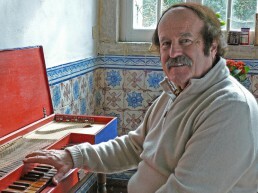 His appearances have generated numerous centres of interest, culminating in the establishment of a bi-annual, international clavichord symposium which he and Christopher Hogwood first established in 1993 in Magnano, Italy. 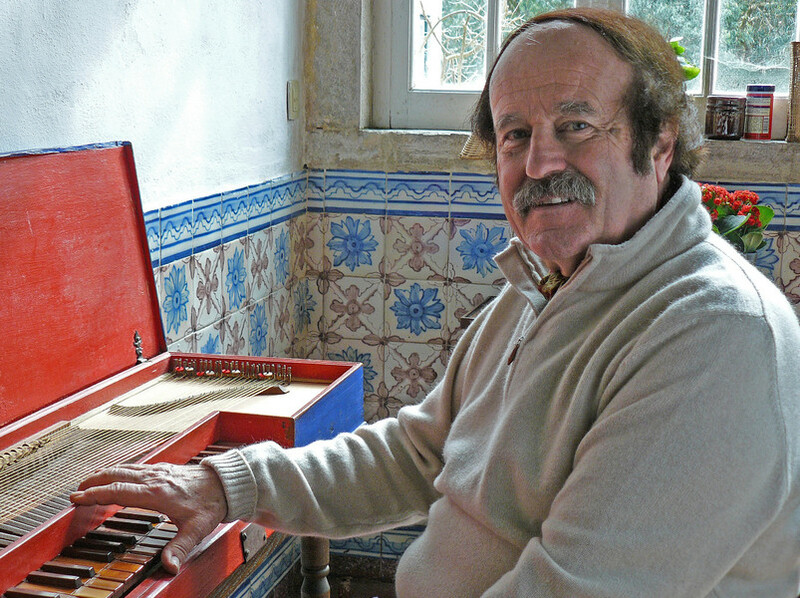 Performing on a variety of clavichords, which represent the various stages of development of the instrument, Bernard Brauchli presents historically informed interpretations of keyboard music spanning more than three centuries. A general introduction to the history of the clavichord, illustrated with music performed on four instruments from different periods in the clavichord’s evolution. A brief history of the clavichord followed by a description of the musical and social role it played in the various countries of Europe. Documents from literary sources and slides. Copy of an 18th-century clavichord. A one-hour slide presentation of nearly all the iconographical documentation depicting the clavichord that is known to date.